In this service, you can make a custom offer for your projects. This service is only for my personal clients. So please contact me before ordering this service. Remember, you should contact me before ordering. Please send me your website links, Keywords & tell me about your niche. 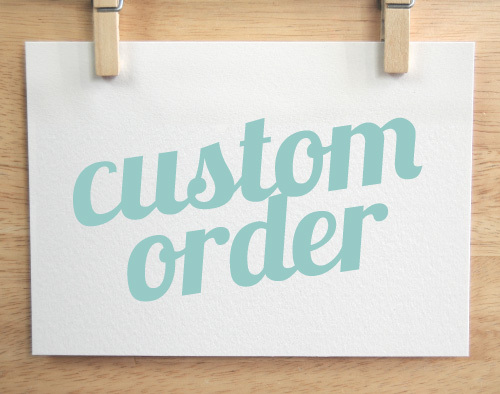 Make A Custom Order For Your Projects is ranked 5 out of 5. Based on 19 user reviews.